Men are my preference. Follow my journey. : What has Chris Brown Done?! What has Chris done which has so far got the attention of 90,000 people? Find out After the jump. 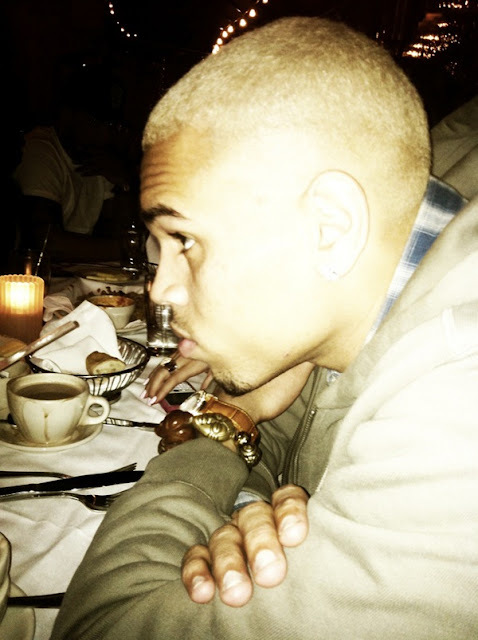 Dyed his hair blonde. What you do think? Thumbs up or thumbs down?